The official reveal of this year's Google Pixel smartphones isn't expected to come until October 9th but that hasn't deterred leakers from trying getting the details out ahead of time. This phenomenon isn't new. The announcement of the Samsung Galaxy S9 and Note 9 were preempted by a deluge of leaks well ahead of time. Apple's 2018 iPhone range is due to be officially announced later this month, but they're expected to get the same treatment. When you operate at the scale that Apple and Samsung do, it's hard to keep the details of any major product launch a secret for too long. However, the string of leaks surrounding the Google Pixel 3 feel like something else entirely. Firstly, Russian tech blog Rozetked got their hands on a fully-functional Pixel 3 XL and posted a ton of videos, photo samples and hands-on impressions. How did they get their hands on the device ahead of time? Rozetked says "Google made a big mistake and two months before the release of the smartphone misplaced a batch of finished devices." This ambiguous explanation has since snowballed into speculation that an entire shipment of Pixel 3 XLs may have been stolen in transit. Then, earlier this week, an anonymous Google employee accidentally left their Pixel 3 in the car of their Lyft driver. As originally reported by Android Police, the driver in question did return the phone to its original owner but wasted no time when it came to posting pics of it online. It sounds like there's no way the pre-announcement narrative around this device could get stranger. Except it has. 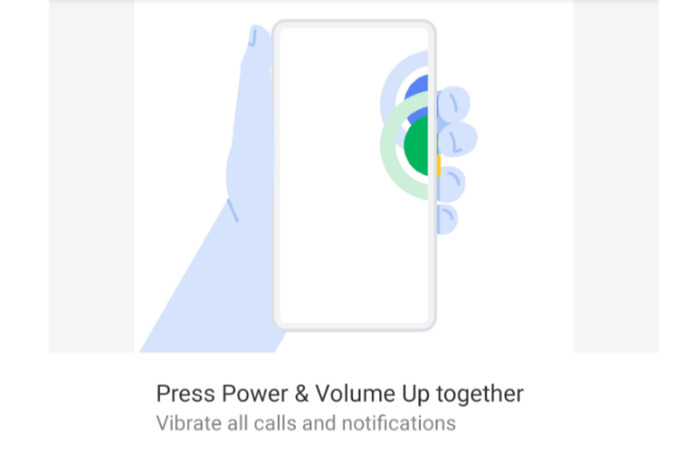 You might think that the leaks mentioned above have conclusively put to rest speculation as to whether the Google Pixel 3 will feature an iPhone X-style notch. There's now chatter online of a guerilla marketing conspiracy around this year's Pixel smartphones. According to the converted, the best is yet to come. Let's rewind a bit. Back in May, a graphic found in a then-beta version of Android Pie was discovered. Although this detail might initially seem innocuous, some read into it. In the past, Google have tied their Pixel phones pretty rigorously to major Android updates like Nougat and Oreo. Theoretically, if this year's Google Pixel featured a notch, there's a non-zero chance that any default iconography within Android Pie might reflect that design choice. For some, it's absence here felt like a teaser. Eventually, a name sprung up for this hypothetical no-notch Pixel phone: The Google Pixel Ultra. Later, in August, savvy Madden fans spotted an odd thing in a advertisement for the upcoming Madden 2019: a Pixel device with no notch. Yep. Then, just last week, Youtuber This Is Tech Today claimed to have his hands-on several photos of a commercial being filmed for a new notch-less Pixel 3 device. Since then, both he and others have walked back this claim. 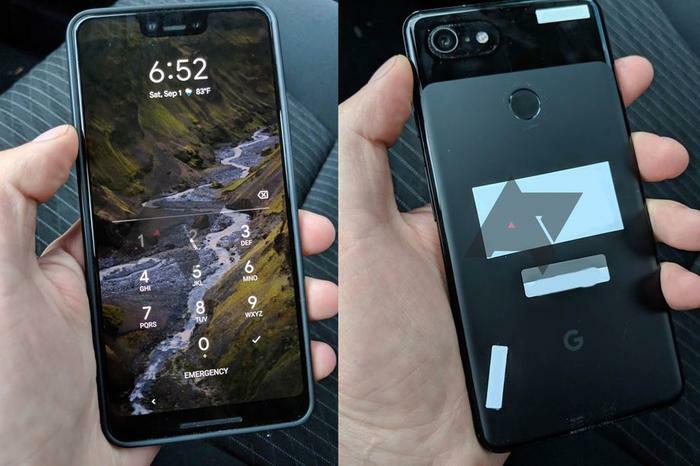 They now say they believe that the device in the photos is actually just a Pixel 2 XL in a case. Still, it's clear that some are taking the idea of a secret notchless Pixel smartphone pretty seriously. The conclusion drawn by believers of this tinfoil is that the only way that the recent Pixel leaks could have happened is if Google themselves were in on the game. I mean, Russian thieves stealing a whole shipment of devices before they've even been announced? How on earth does something like that even happen? 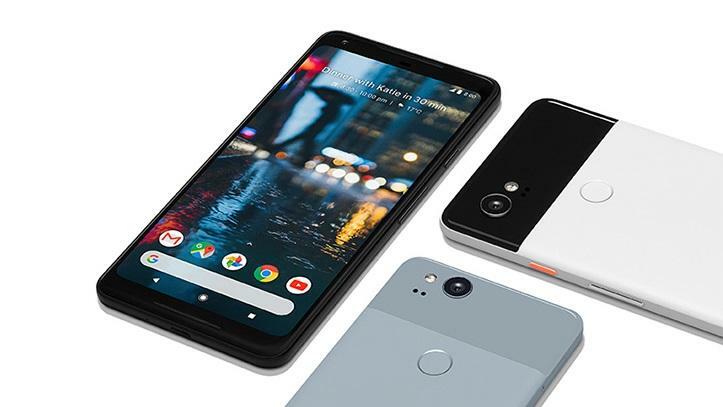 Believers would assert that these leaked device are actually decoys and that the real star of Google's October 9th hardware event is actually going to be the Pixel Ultra. Unfortunately, the chances of this theory actually amounting to anything are slim as hell. This whole thing is objectively ridiculous. But then, maybe that's just what Google want you to think?